It’s Sarge here welcoming you to your Junior Barkers web area! 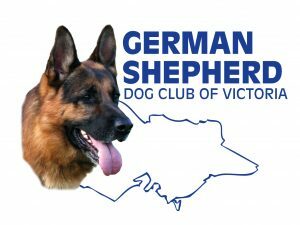 All junior members (18 years or younger) of the German Shepherd Dog Club of Victoria Inc. are members of the Junior Barkers Club. Write in to Sarge and have your say. 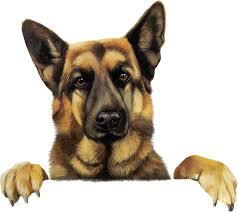 You could even make suggestions for the Junior Barkers Website or page in the Shepherd News. Letters could even be published on this site!